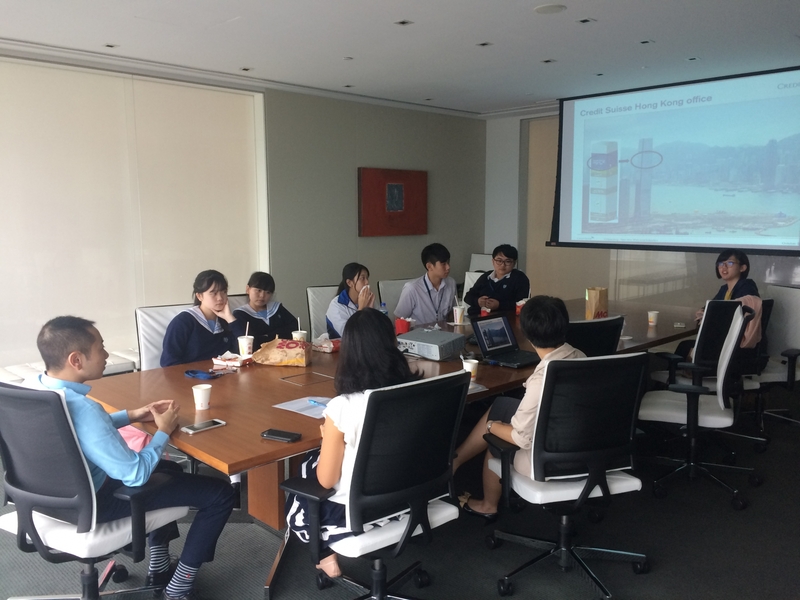 Job Shadowing is one of the key events of TUF’s Dream Pursuing Mentoring Project 2016 with Credit Suisse. 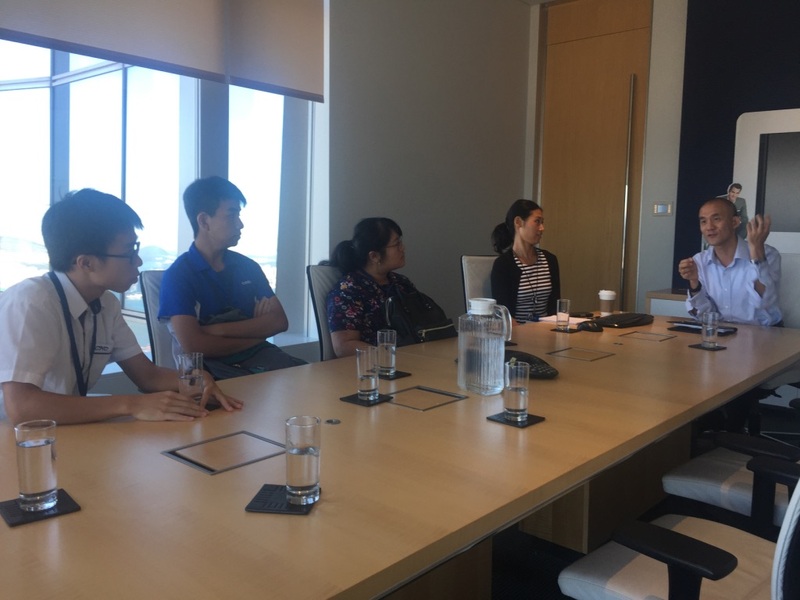 A total of 8 students from our Year 2 partner schools joined this activity on two different days at the Credit Suisse Head Office at ICC. 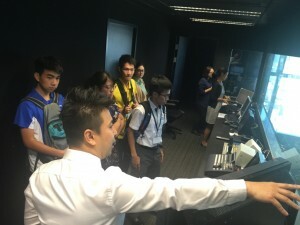 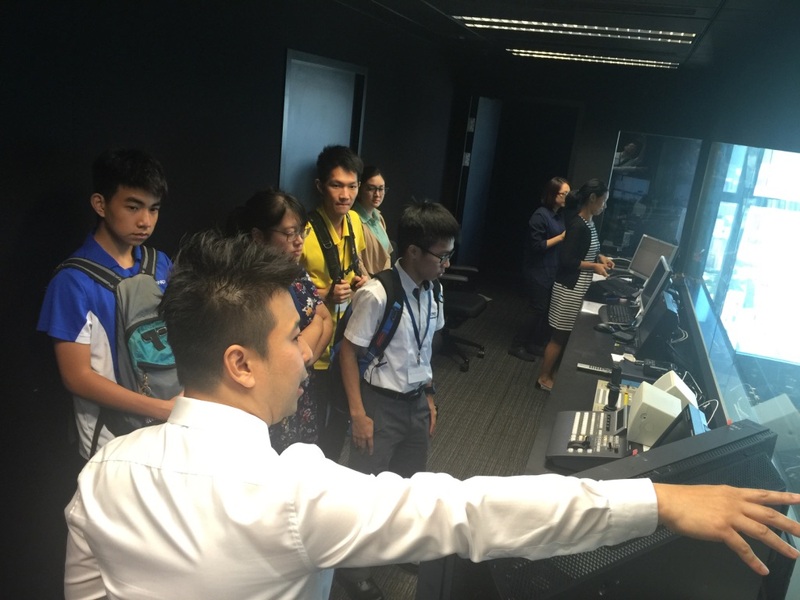 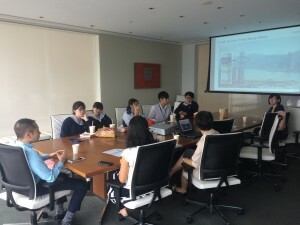 Staff from various departments, including Human Resources, Reception, Multimedia Production and Investment Banking, shared their work experiences and dream pursuing journeys with our participants, who even had the opportunity to visit the investment banking office and control rooms of the multimedia theatre.